Japan and Qatar have been the best in the Asian tournament, showing that they will fight in the next Copa América of Brazil. 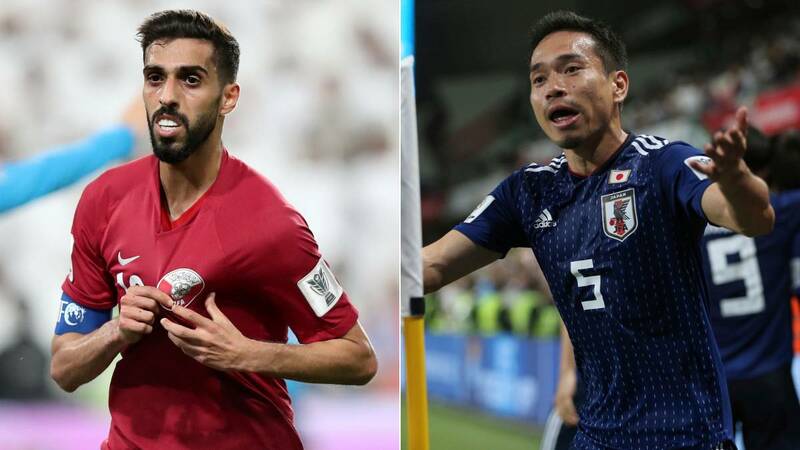 Curioso event: Qatar and Japan, the two selections that will play the title of the Asian Cup, are also the invited to the Copa America that starts in June in Brazil. Both were requested by CONMEBOL several months ago. While the Japanese will participate for the second time in the competition, the Arabs will do so for the first time after intensifying their relations with the highest organization of South American football. Qatar has reached for the first time in the final of the Asian Cup with a selection that has grown exponentially in recent months. In the hands of the Spanish coach Félix Sánchez and supported by his star, the nationalized Sudanese Almoez Ali, have made a leap of remarkable quality. Japan is a team more experienced in major competitions: has been in the last six World Cups and has four Asian Cups. With the draw already made, Qatar has had worse luck. It is framed in group B with Argentina, Colombia and Paraguay. The Japanese will play in group C against Uruguay, Ecuador and Chile. With Qatar, there are already nine selections invited to the America Cup. The one that has gone most times without being South American is México (10). On five occasions it was Costa Rica and on four occasions, United States. They have also played the competition Haiti, Honduras, Jamaica, Panama and the already named Japan. Other countries such as Spain or China were called but declined the invitation.